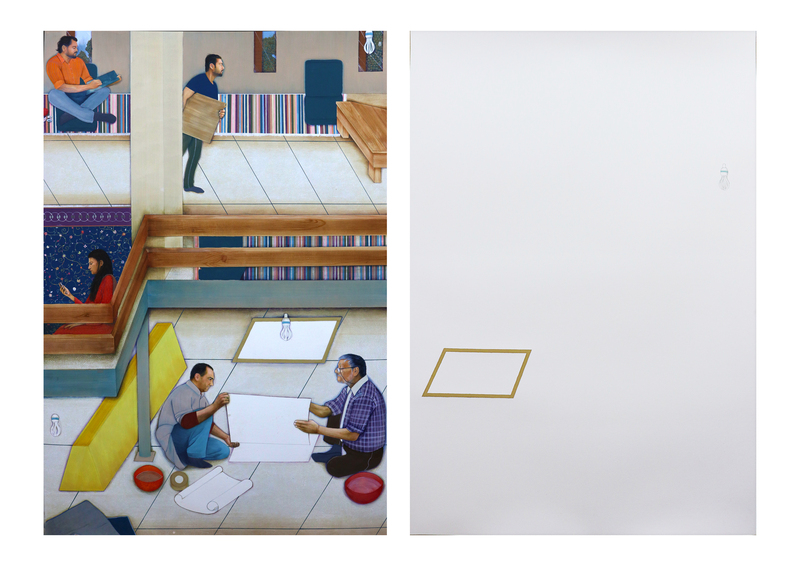 Born and raised in one of the most populated cities of Pakistan, Lahore, in 1992, a Contemporary visual artist, Ahmed Javed, developed a keen interest in art during his college days. 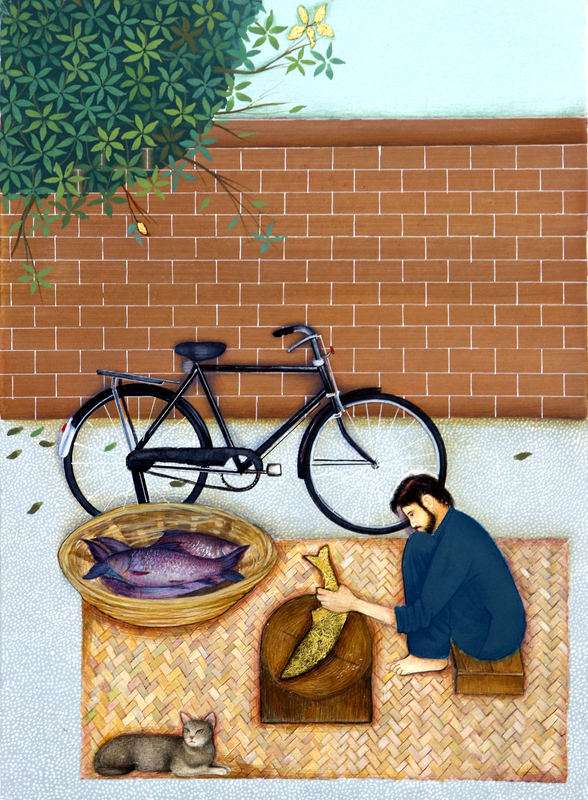 Receiving an education in pre-engineering, Ahmed had the heart to become an artist. To fulfill his dream he joined R. M studio in Lahore to prepare himself for Admission in the most prestigious University of Pakistan, National College of Arts (NCA). It was the time he spent in Nca which became a turning point in Ahmed’s career. 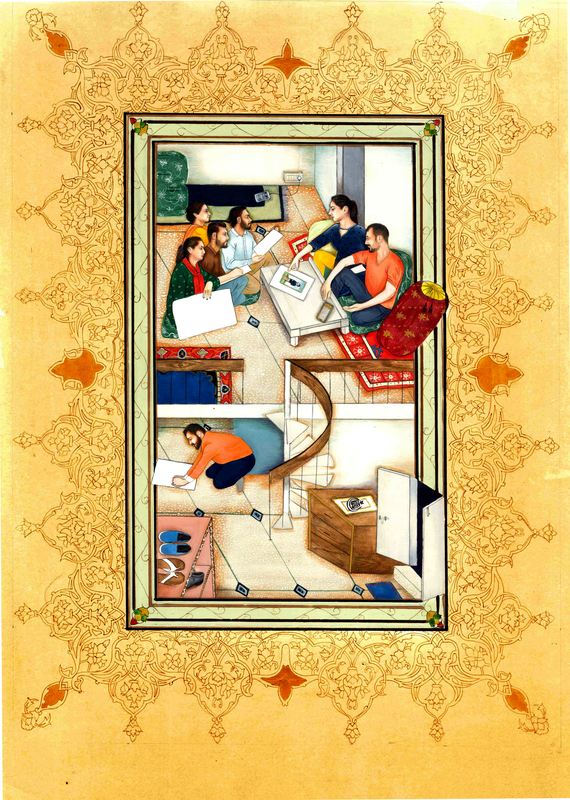 In 2013 he was introduced to a very ancient and a traditional style of painting Called Mughal Miniature Painting. 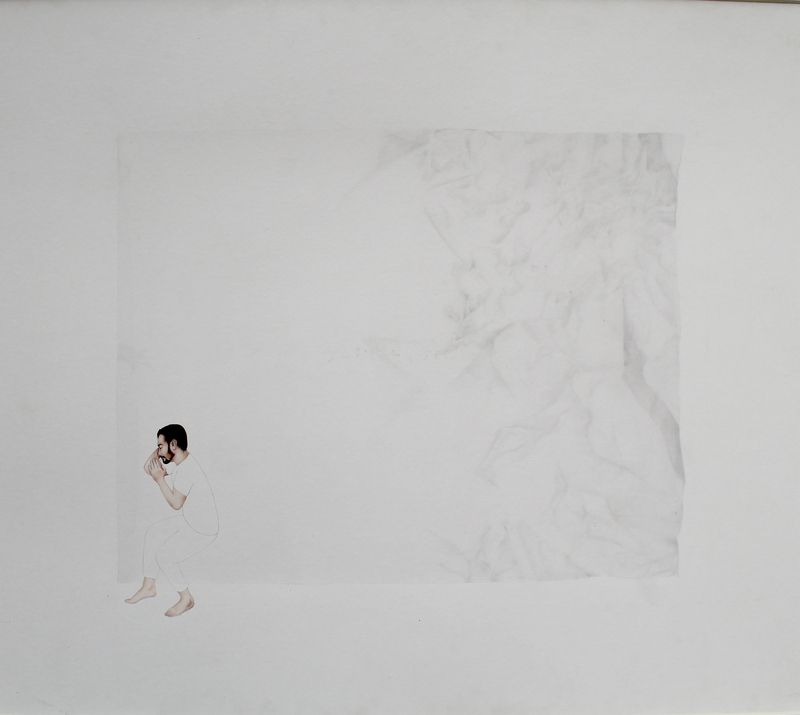 Within months he grasped the basic skills needed and gradually began developing his own visuals. It was his passion and determination which led him to achieve awards for Instance, student scholarship, and winner of The Art of Happiness award Sponsored by Coca-Cola, honors award in thesis project 2016. 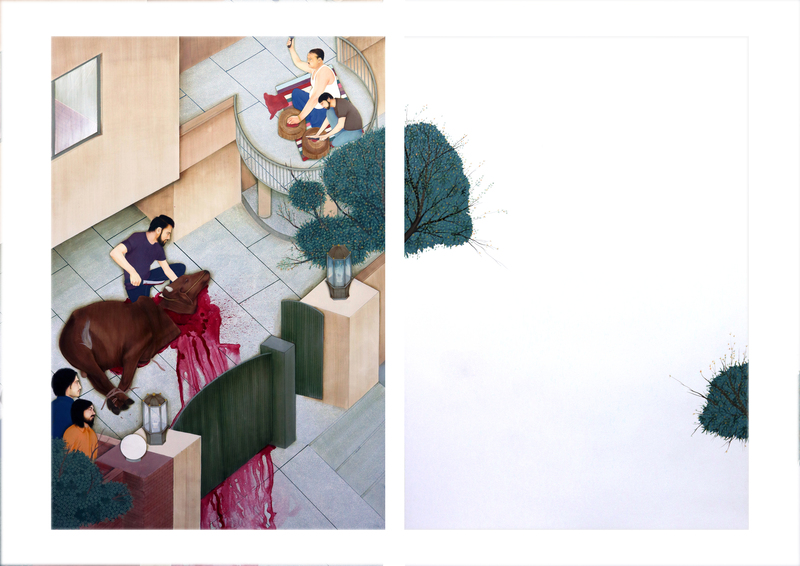 Ahmed’s work has been displayed in Harper’s magazine, Sage Mehta article NY, online auction at Paddle8 A4 gallery Australia (Sydney), Alhamra art gallery, Lahore, Exhibit in High Museum Atlanta, 4th residency show + solo show at Sanat Karachi, Zahoor-ul-Ikhlaq gallery (NCA) in past 12 months.